We've added a new range of hats to our line-up of amazing animal-themed products. They've arrived just in time for the cold weather, which, let's face it, must be pretty imminent:(. 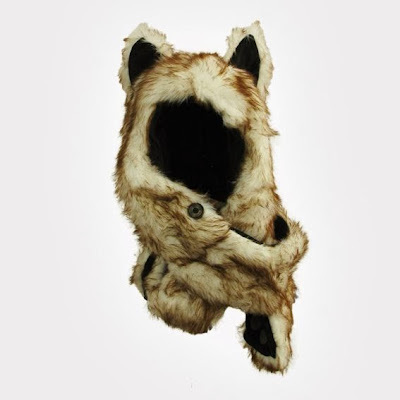 These hood hats are sure to keep you snug, warm, looking good and absolutely animalised. 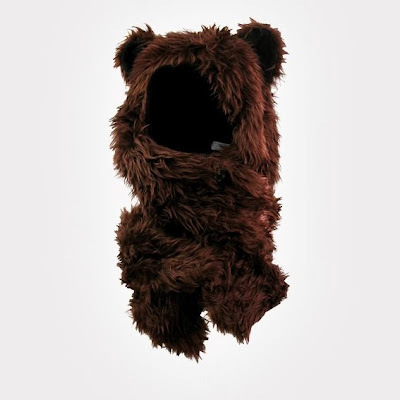 Each hat is a hood with ears and paws, snugly made of a faux fur exterior and fleece inner-lining. 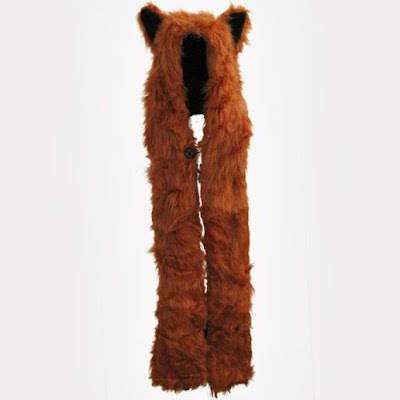 The paws have mittens at the end, so you can leave them hanging to keep your hands warm, or alternatively wrap them around your neck as a scarf. And of course, like all of our products, each one represents a different animal. 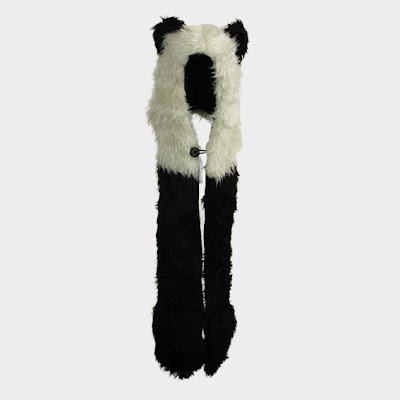 Check out some of our favourites below, or head on over to our Animal Hats page for more.